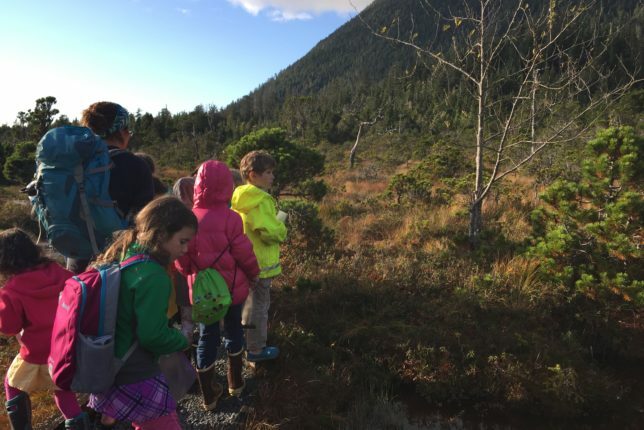 My service with Sitka Conservation Society focuses on teaching youth skills to utilize and increase appreciation for the Tongass National Forest. 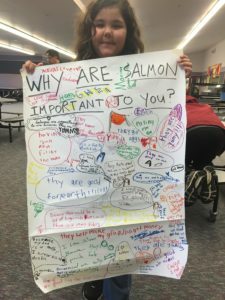 I serve as the leader of the Alaska Way of Life 4-H Club, and also promote the Fish to Schools program, which provides a local fish lunch to all Sitka schools each week. Getting an opportunity to serve in a community that has a rich connection to the land, and celebrating that in my youth programming has been meaningful to me. Through my service, I am fostering connection to the landscape and food system, as well as providing positive youth mentorship. I chose JVC Northwest mainly because a lot of mentors in high school and college had been JVs, and it sounded like an incredible experience. 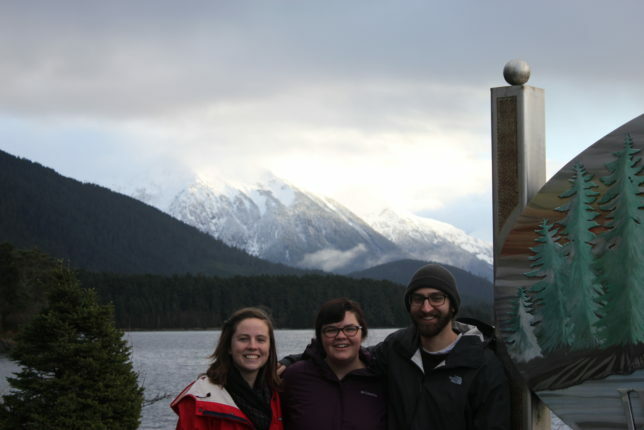 I knew I wanted to go to Alaska after graduation, and JVC Northwest offered an opportunity to do so in line with my interests in food justice and outdoor education. Sitka is truly an amazing place, and has had a major impact on my heart and mind! The accessibility to the alpine, to the ocean, to art and culture – has been unlike any place I have lived in before. 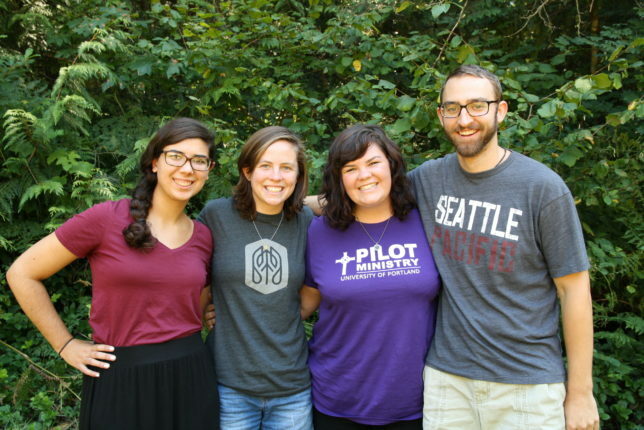 The community aspect of JVC Northwest has been the most growing experience for me. I am learning how to live in a space with others, and how to balance my own needs with those who are different from me. This year has been both challenging and rewarding so far. Be prepared to examine yourself and your values in new ways – to question what you are doing, and why you are doing it. Seek opportunities that you’re passionate about! Take risks and step outside your comfort zone. Trust that in whatever happens, you are surrounded by support from JVC Northwest, your community, and others.